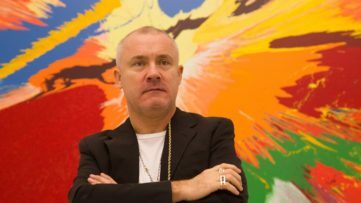 The respected Gagosian Gallery located in Hong Kong, that has exhibited some of the biggest names in contemporary art such as Roy Lichtenstein, Damien Hirst along with the Hulk Elvis exhibition by Jeff Koons and the exhibition of Sterling Ruby that you can read about here, have announced a new exhibition by husband and wife artists Jonas Wood and Shio Kusaka. 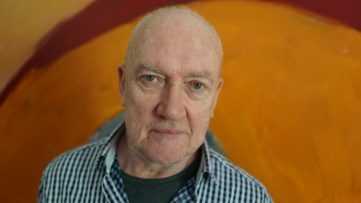 Their joint debut show in Hong Kong, titled Blackwelder, will display recent paintings and works on paper from Woods next to the porcelain vessels that are crafted by Kusaka to reveal the relationships that have developed between the couple and their artworks and to explore the tensions between representation and expression. 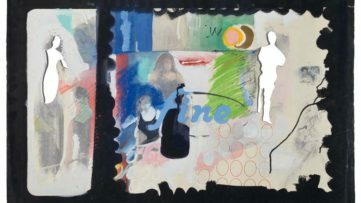 Jonas Wood and Shio Kusaka are not the first art couple to have inspired each other in their works; American painters Robert Motherwell and Helen Frankenthaler were married between 1958 and 1971 and obviously influenced each other in their way of working while on the other side, as can be seen in this article, The Artist Wife in Hiding, about Margaret and Walter Keane it can be less than an equal role. In the case of Jonas Wood and Shio Kusaka, they use their married life and shared experiences to inform their artwork using influences from art history and life itself. 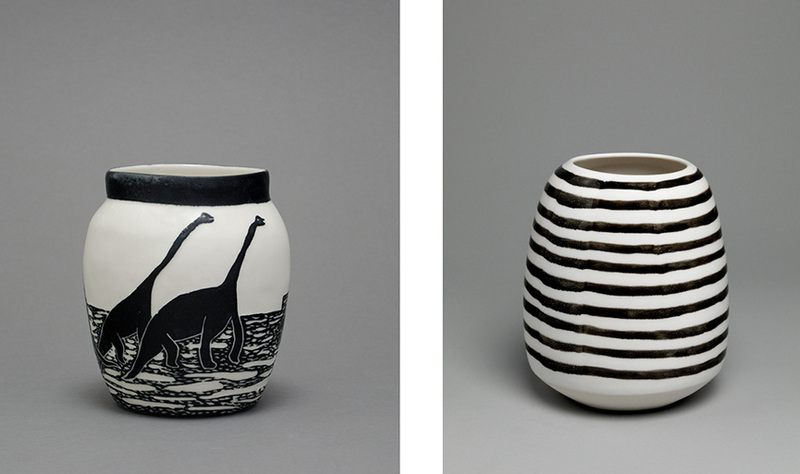 The elegant porcelain vessels of Kusaka often appear in the paintings of her husband and likewise, the line works and strong patterns that are created by Wood often emerge in the glazes and forms of the vessels created by his wife. 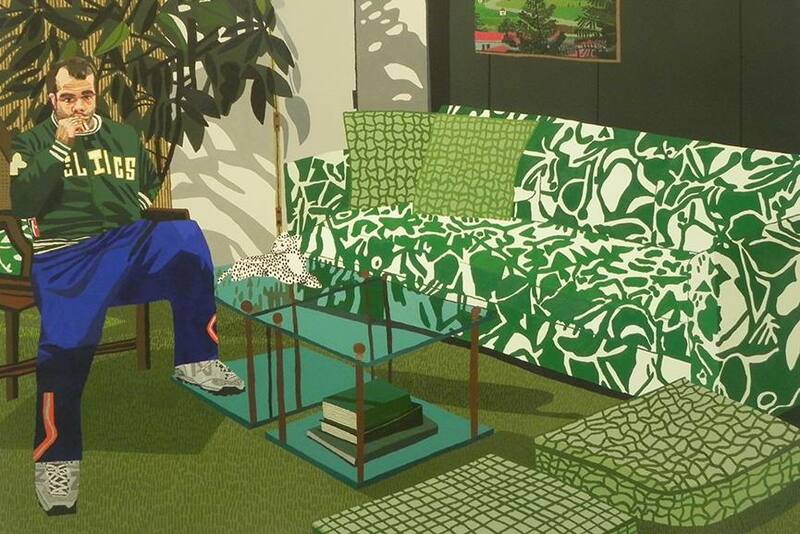 The work of Jonas Wood, much like David Hockney, who had his Some New Painting (and Photography) exhibition recently, and the master of cut out shape Matisse, displays a vivid use of overlaid shapes and textures to create a distorted view of space. 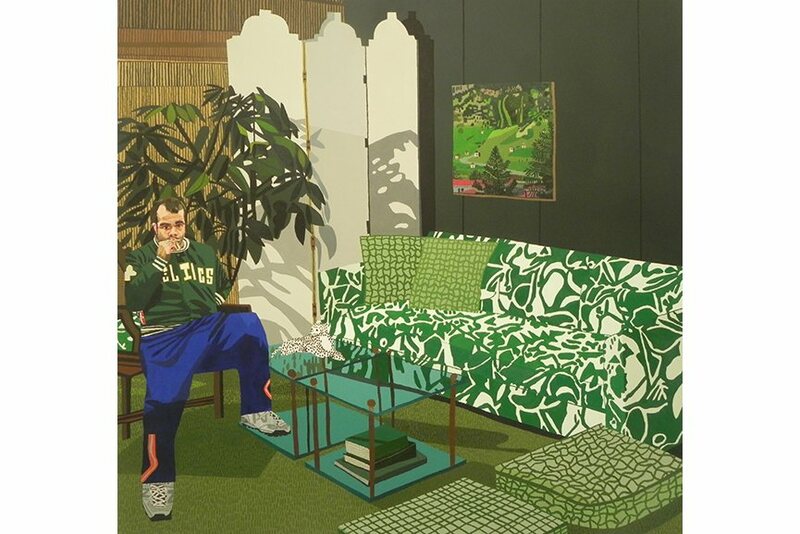 The exquisite use of pattern making in his works is not an uncommon theme in art, Dogs in the Living Room, a recent installation by Farid Rasulov took full advantage of oriental patterns while established artists such as Bridget Riley have used it as the sole feature of their works as can be seen in The Stripe Paintings retrospective. 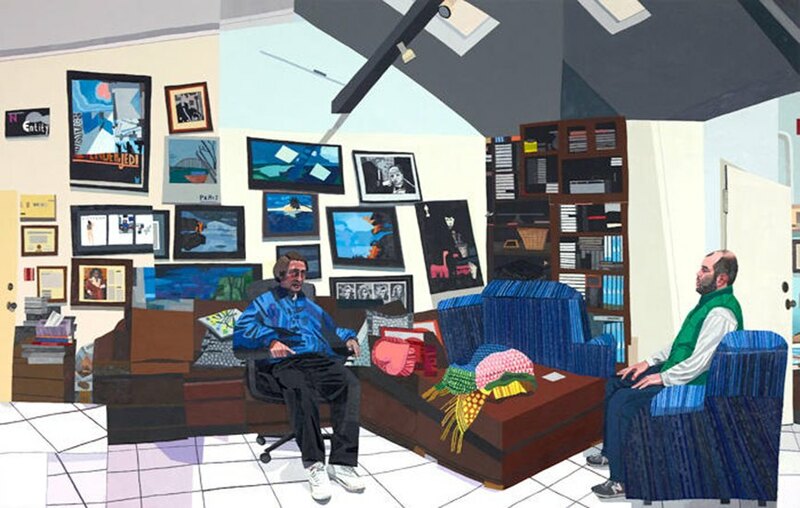 Wood, while not sticking to a strict mathematical formula for his works, does include geometrical elements in his renderings of intimate interiors and images of suburban contemporary American life that has the effect of flattening objects and patterns. 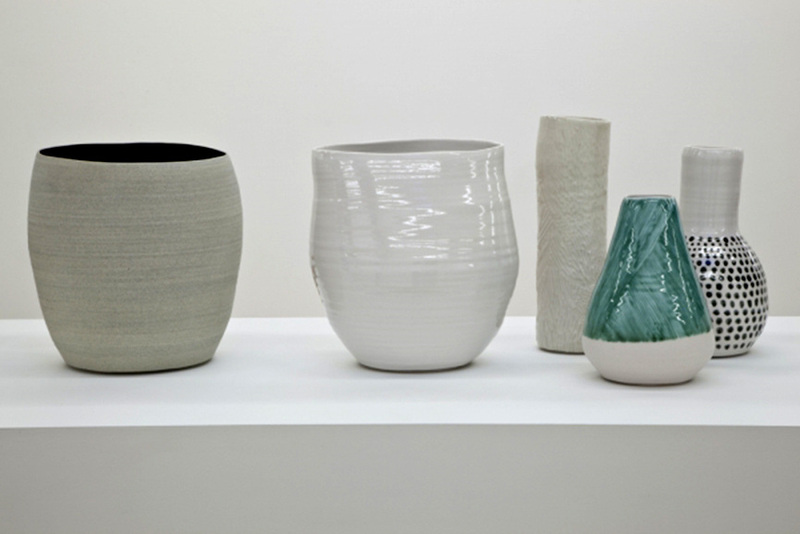 The recent works of Shio Kusaka see her exploring the Japanese traditions in stoneware and porcelain and fusing them with Iron Age ceramics, minimalist repetitions and silt pottery of ancient Egypt. 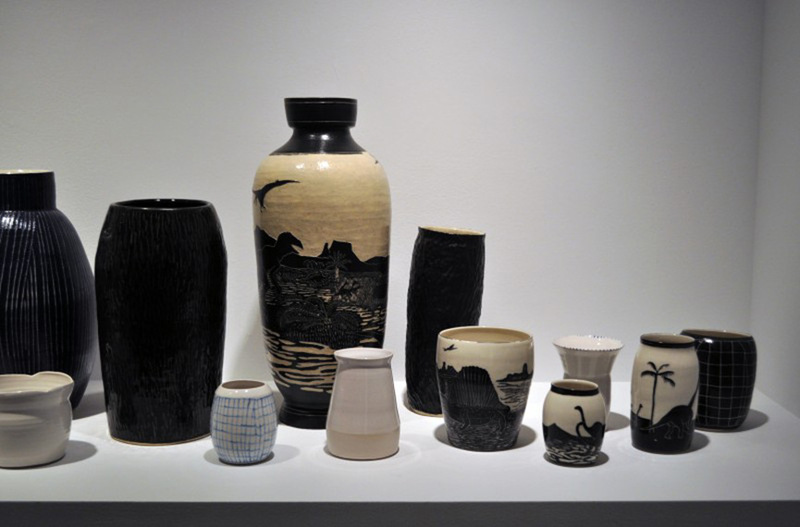 Her early work focussed largely on form with pieces finished in clear or white glazes, but inspired by the American abstract painter Agnes Martin, whom you can watch discussing her work in this interview, Kusaka began to paint textures and cut patterns into her vessels and occasionally add colour. Shio Kusaka shares the same influences and imagery with husband Jonas Wood but each explores the territory in their own way; by exhibiting the work together at the Gagosian Gallery in the Blackwelder exhibition, the cross pollination of their roots together are revealed. The Blackwelder exhibition featuring Jonas Wood and Shio Kusaka will open at the Gagosian Gallery in Hong Kong on January 16th, 2015 and run through until February 28th, 2015. Join us and get all the latest news on exhibitions by signing up to My Widewalls today. Photos for illustrative purposes only and as credited.